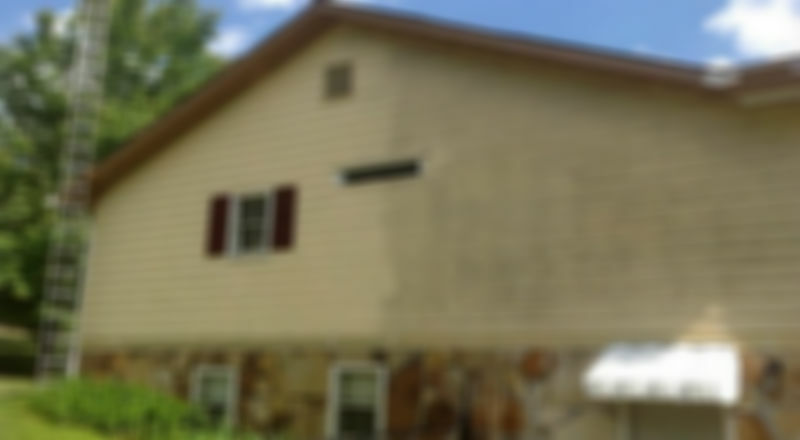 Red Line Pressure Washing Inc.
We use Eco-Friendly solution applied with low pressure to remove algae, mold and dirt from your siding, soffits, gutters, and garage doors. Unsightly black streak? 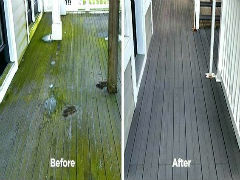 We can fix that...we use Eco-Friendly solution applied with low pressure to asphalt shingles to remove algae and mold. Pressure washing to clean patio, driveway, fence, deck, and Trex Deck. 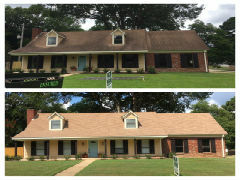 Our roof was covered in black streaks and algae, we thought we needed a new roof. Sean came out and cleaned the roof now it looks like new! Great service and highly recommended! Loved the results and I will refer Sean to anyone. Sean was recommended to us by our next door neighbor. He came out to our house and did a beautiful job of power washing our 2-story cape cod. We have lived in this house for 34 years and our siding looked like new again. He was very friendly and polite and he did a great job!! I would recommend him to anyone we know! The service was A1. Sean was extremely nice and had the job done a few days after scheduling the appointment. 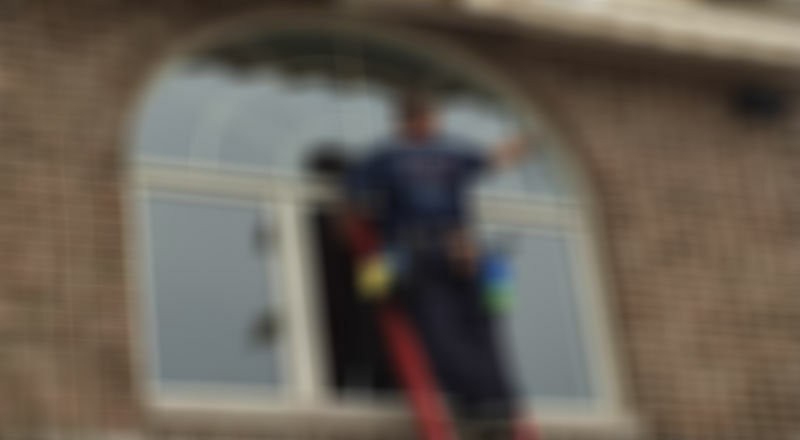 I would highly recommend their service which is very reasonable priced. I have my house back and no longer have embarrassing mold on the front of my siding, the whole house looks better. Thank you Redline!! H.O.A. 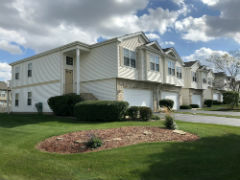 Communities & Property Management Companies. Don't forget to visit our Specials page. 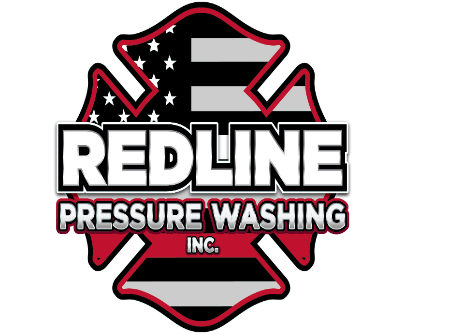 At Red Line Pressure Washing Inc., we know that saving money is always a nice thing! 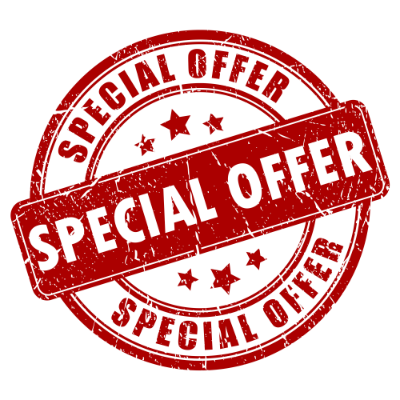 We offer specials throughout the year on our services. Don't forget to sign up for our Newsletter for alerts to special savings for pressure washing or gutter cleaning! 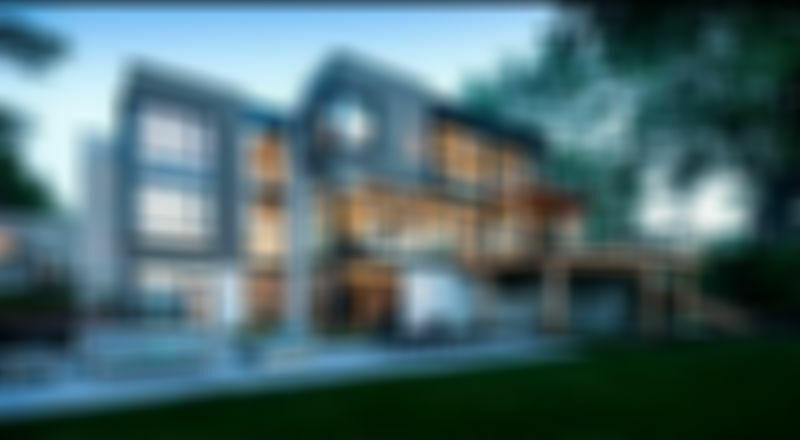 Sign up for our newsletter to receive our Special Offers in your e-mail. Click the image for specials! Follow us onGoogle+ or become our Facebook friend. Check our feedback out on Yelp.